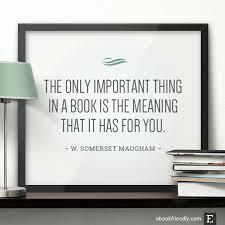 I’m not sure Somerset Maugham‘s quote is accurate for all texts, but the books I cherish have certainly resonated deeply and a recent gift from a writer friend is a case in point. Dave, who does have Scottish ancestry, but sounds as ocker as they come is a wonderful friend who shows he is thinking of me by gifting books he discovers in opportunity shops, secondhand bookstores, or passes on books he has enjoyed. We met for a Senior’s meal at the local Mordialloc Sporting Club and he gave me a recent find. First published William Collins Sons & Co Ltd, 1977. Later Phoenix Paperback, 1996. I don’t often do book reviews because as a writer I’m more comfortable reading and writing short stories and I’ll leave book reviews to my dear friend Lisa Hill who has a well-deserved prize winning blog prioritising books by Australian and New Zealand writers, but who was kind enough to have me as a guest reviewer last year. 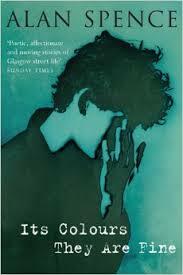 However, Its Colours They Are Fine is thirteen interlinked tales in Alan Spence’s first collection of short stories. Set in Glasgow, they depict aspects of life recognisable to the majority of Glaswegians who grew up there in the 50s and 60s. As someone who was born in Greenock in 1953, a ‘kick in the bum’ or ‘stone’s throw’ away from Glasgow, I found the stories irresistible and meaningful. Memorable, not because of what happens, but on account of the mood that is created and the shifts of feeling that are revealed. They are memorable because they ring true. They are rather like Chekhov’s stories. Spence, too, takes a little moment of ordinary experience and transforms it, in the simplest possible manner, into something significant… In an age of ugly preoccupation with violence, he draws attention to moments of beauty and stillness. He is a gentle writer, but never sentimental. 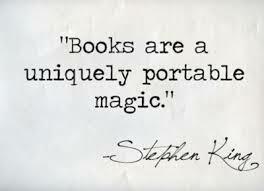 The beautiful moments have always been earned… he is a writer to cherish, one offering deep and fulfilling pleasures. Spence’s dialogue in vernacular (braid or broad) Scots, evokes tenement life, the slums and their inhabitants, with voices of the young and old, Catholic and Protestant, Tinkers (gypsies/travellers), immigrants from Commonwealth countries, the employed and unemployed, the hopeful and disillusioned – and beneath the surface, the deeper currents of the Irish connection, the Protestant and Catholic divide manifested through adherence to Rangers or Celtic football club. (The Old Firm). I’ve seen some statistics that say 60% of the Glasgow population has Irish ancestry and having an Irish mother that figure wouldn’t surprise me. There have been plenty of books and films about Glasgow, showcasing the harshness of life in the tenements, but also the humour and resilience of the people. The hooliganism and open violence associated with the two major football teams, the bigotry fuelled violence manifested in street games, school playgrounds, pubs and clubs and of course family life, still provide high drama today. Billy Connelly’s honest humorous presentations of growing up in Glasgow, uses language and subject matter not to everyone’s taste. This video of Billy singing I Wish I was In Glasgow is sentimental and expresses feelings I can relate to, although I’d substitute Greenock. However, we are both ‘West Coasters’! When I was reading the various stories, I kept having flashbacks to my childhood, remembering snatches of stories from the long after-dinner sessions of storytelling from Mum and Dad. Homesickness has been described as nostalgia for the past – well I experienced plenty of nostalgia from these stories, but also admired how he elevated moments in the lives of ordinary people to memorable, magical and unforgettable events with language of poetic potency. Like many of the stories, it is peopled by working class Protestant characters, many flawed and bigoted, but they also can be loyal, warm and humorous friends. This particular story has the march starting off on a sunny Saturday and by the end of the day they’re in a field in Gourock amid pouring rain. “Wher’s yer proddy god noo!” asked his friend. In a few pages Spence explores the religious divide, the bigotry, the violence and the ignorance that feeds the Orange Walk and other inappropriate symbols and celebrations, but also the spiritual dimensions to everyday experiences, the importance of rituals and how people can enjoy spectacles without fully understanding their cultural or historical significance. Maybe one day the Orange Walks will go the way of the Confederate Flag , another symbol well past its used by date. Hopefully, people in Northern Ireland, Scotland and beyond will see the divisive celebrations around July 12th for the anachronism they are and consign them to history books. 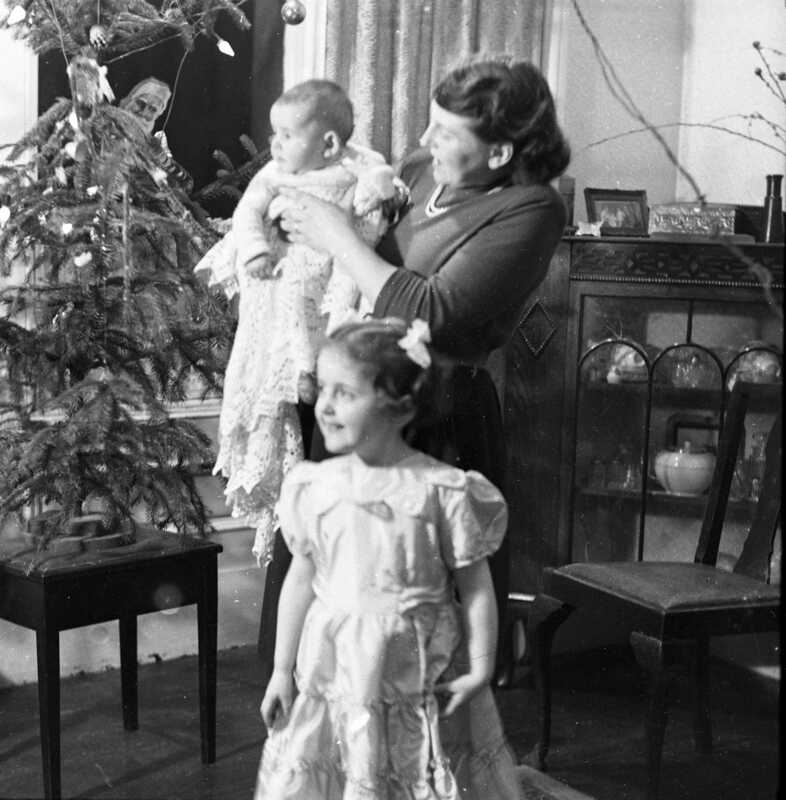 Other stories focus on family relationships with Tinsel exploring a child’s excitement at putting up the Christmas decorations in a tenement flat with a father ill and out of work and a mother doing her best to keep everything together. 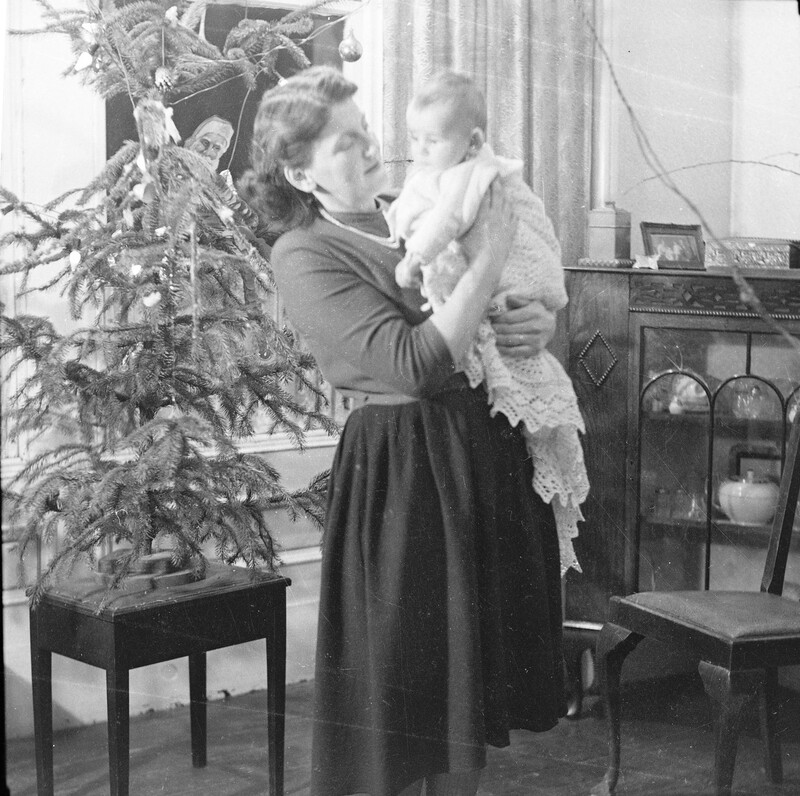 The bright decorations and warmth and love inside contrasts with a city still reeling from the damage of world war two, cramped and crowded living conditions, and high unemployment. The decorations left over from last year were in a cardboard box under the bed…Streamers and a few balloons and miracles of coloured paper that opened out into balls or long concertina snakes. On the table his mother spread out some empty cake boxes she’d brought home from work and cut them into shapes like Christmas trees and bells, and he got out his painting box and a saucerful of water and he coloured each one and left it to dry – green for the trees and yellow for the bells, the nearest he could get to gold. And no matter what happens to you, even if the dirt of the world seems to have settled on you and made you forget who you really are, deep inside you are still his golden sheaves. And no matter how drab and grey and horrible our lives and this place may sometimes seem, remember that this is only the surface. And even the muck of hundreds of years cannot hide that other meaning which is behind all things. The meaning that we are here to celebrate. That God is love and Christ is Life. The inscription at the beginning of the book is “To Nityananda and Shantishri (Tom and Maureen McGrath)” and a couple of the stories reflect Spence’s interest in the Indian spiritual teacher Sri Chinmoy. A recurring theme in the stories is that there are greater cosmic forces beyond earth and although it may be fleeting we can all experience or gain insight into this at different times in our lives, a spiritual dimension to everyday life. The Rain Dance is a wonderful rich story with many layers about a “mixed” marriage (a Protestant marrying a Catholic) in a registry office and the rituals and festivities surrounding this event. From the noisy “hens” party parading the bride-to-be in the streets for kisses and pennies to the Scramble for bell money – the father of the bride throwing a handful of coins after the church ceremony to be scrambled for by waiting children and other onlookers. Ah remember reading,’ said Jean, ‘that scrambles go right back tae the olden days, when the didnae keep records an that. An it wis so’s the weans an everybody wid remember the wedding. then if they ever needed witnesses, they’d aw mind a the money getting scrambled. 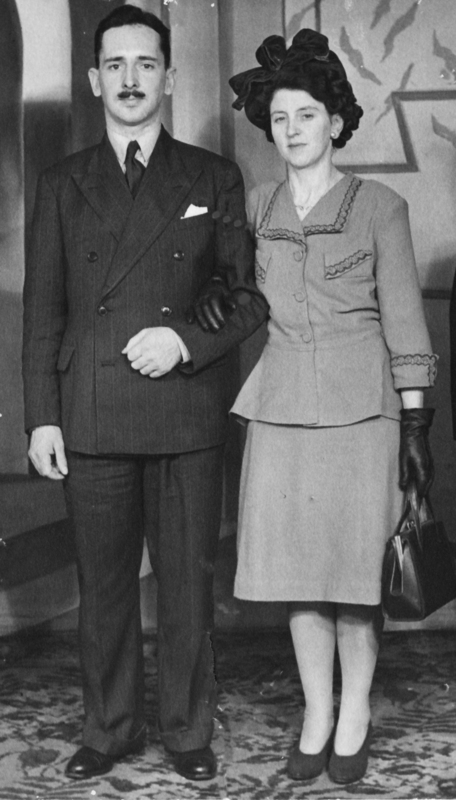 My parents had a registry office wedding in Glasgow in 1948. 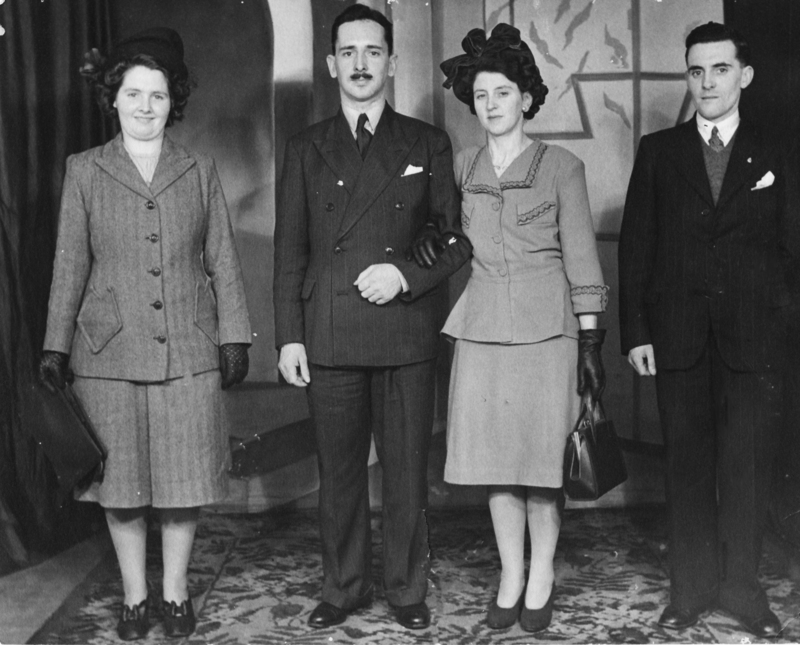 No member of Dad’s family attended because they objected to him marrying Mum – upset he chose to marry an Irish woman! 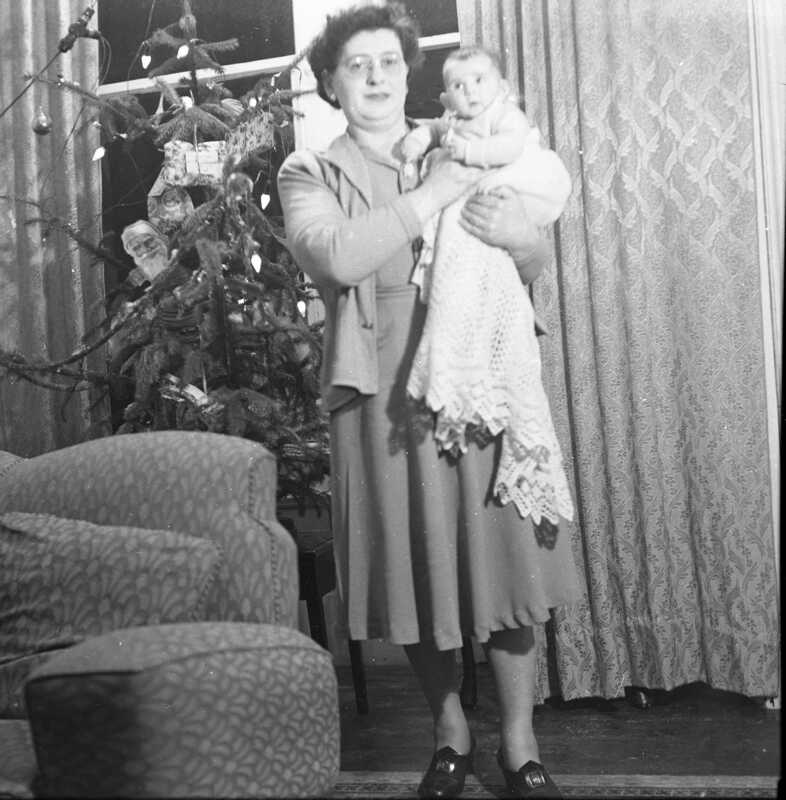 Fortunately, Mum’s brother Tom and wife Bessie caught the overnight boat from Belfast and along with the best man witnessed the marriage, and shared a celebratory meal and drink in a nearby hotel. My parents eventually made up their differences with Dad’s family, but I often think how sad their ‘special day’ probably was and try to imagine the ceremony and their feelings. Spence describes the day in a way that is culturally specific to Scotland yet full of universal observations and emotions and the description of the actual ceremony particularly poignant for me. It was over so quickly… awkward, on the pavement, trying to keep out of the wedding-group photos of the couple that had just come out; confusion over which door to go in, then somebody showing them the way; hustle along the corridor, a few minutes’ wait, hushed, in the hall; a door opening, another wedding-group bustling past; another door opening and the registrar ushering them in. In a low, bored drone he intoned the preliminaries… Brian was staring at the pattern on the carpet, as if he could read there the meaning of it all, the meaning they all knew at that moment. Not the lifeless ceremony, the cardboard stage-set, the dead script, the empty sham. Not that, but something at the heart of it, something real. In spite of it all, they knew, and that was what moved them, to laugh or to cry. The other stories observe detailed fragments of life in Glasgow. Spence draws on his own childhood, with real and imagined stories. The prejudice and violence often confronting and embarrassing, none more so than Gypsy when he reveals the shameful bigotry and bullying of the people we referred to as tinkers. How sad that those at the bottom of society’s pecking order have to find other more marginalised people to despise. It was as if part of me already knew and accepted, but part of me cried out and denied it. I cried into my pillow and a numbness came on me, shielding me from the real pain. I was lying there, sobbing, but the other part of me, the part that accepted, simply looked on. I was watching myself crying, watching my puny grief from somewhere above it all. I was me and I was not-me. 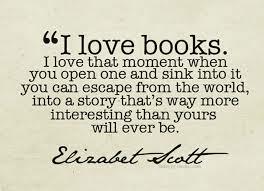 Except the reader – the stories will make you ponder the complexities of the human condition and engage your emotions. Trust me, you don’t have to be Scottish to enjoy them!